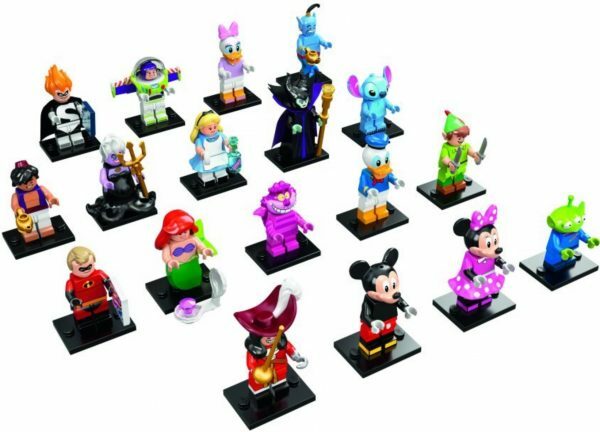 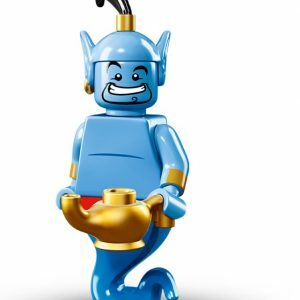 Lego minifigures The Disney series 71012 complete collection of 18. 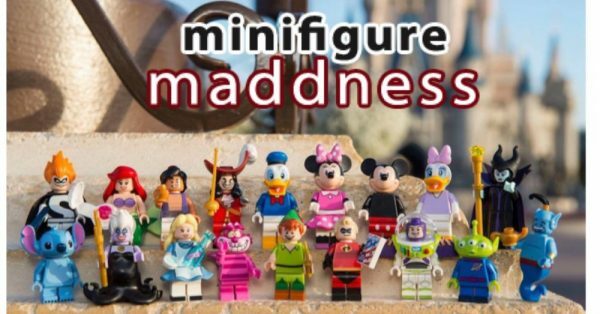 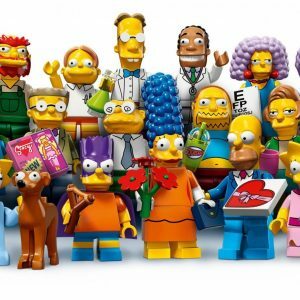 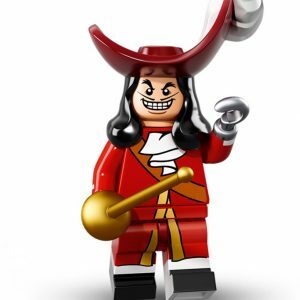 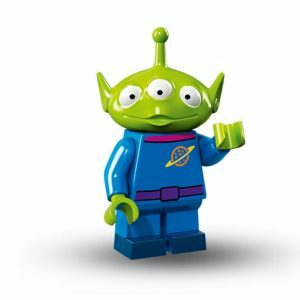 This series includes the following 18 fantastic minifigures. 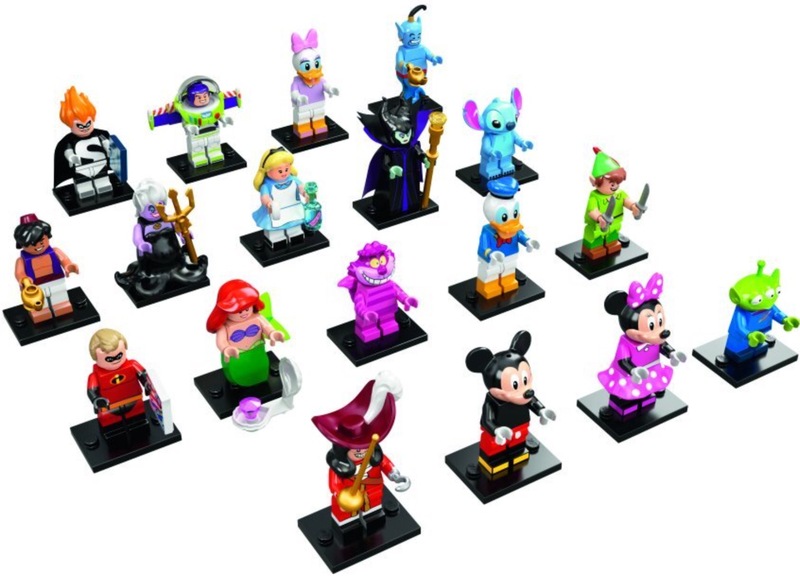 All Disney minifigure packs have been cut open at top side to verify contents and placed into individual zip lock bags.